We may be a relatively new CompTIA partner, but we’re already making a big impression! We’ve not long returned from the CompTIA Conference in London, one of the biggest events in the UK tech calendar. We attended the conference because our training portfolio includes CompTIA courses. We’re also a CompTIA partner too. So far, we’ve delivered CompTIA training to more than 1,000 people, which is a huge achievement in itself. 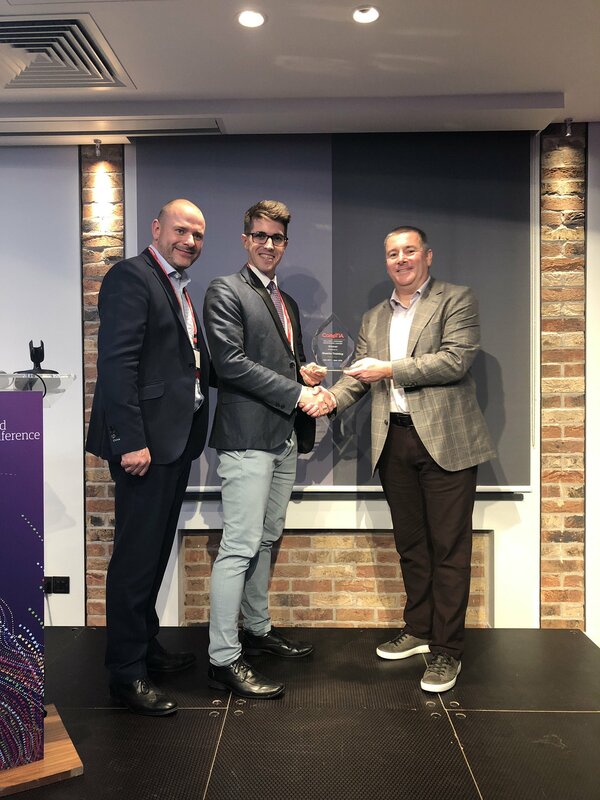 And that achievement has been officially cemented after Quanta were presented with the Delivery Partner Newcomer Award at this year’s conference. “The competition was tough – we were up against all of the other new training partners who, like us, have been delivering CompTIA training courses and joined CompTIA’s partner scheme within the last 12 months,” explains Kristen Leith, Quanta’s Commercial Director.